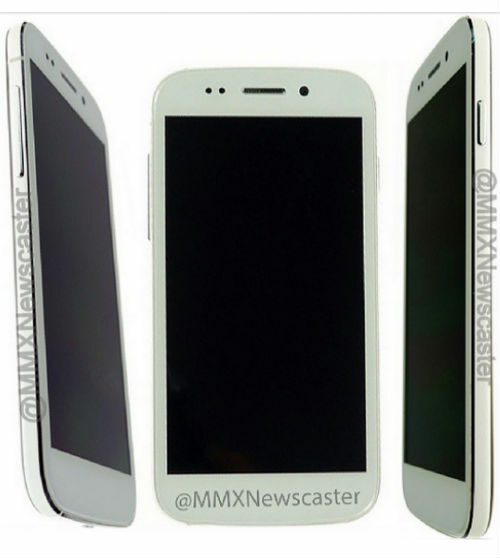 The wait is finally over, MMXNewscaster has released this latest image of Micromax Canvas 4. The source should be trusted by looking at its past record. Well, we have also found out that the device will be officially announced and released by the end of next week. Going by the latest image and past leaks, it is clear that the Canvas 4 will come in two colors including Black and White and the upcoming handset will boast more taller and thinner bezel look. Also the image reveals, the Canvas 4 will not sport a home button. Looks like, the standard Android buttons will be incorporated in the software itself. Or if you look deeply then you will notice three capacitive buttons hidden at the bottom of the screen. As of now, the price is is expected to be less than 20k($350). The company says the pre-booking will start from June 28. what do you think about the phone?